Every year it’s always a rush to squeeze in holiday photo sessions. Especially for families with children , it’s so fun to have your photos taken. And then make holiday cards to send all your friends and family. Photos make the perfect gift to give on holidays too. I always set aside a few photos that I don’t share of my kiddos, and frame them nice to give for Christmas gifts. But where are you to go to get your Philadelphia area holiday photos? A local Christmas tree farm is always a fun option. It’s just so festive and maybe you’ll even find the tree that you want to bring home. It’s a great chance for the family to get dressed up all cute and spend time together while getting into the holiday spirit. I have a few of my favorite tree farms in the suburbs, but you can likely find a nice tree farm near you. Another great place to do holiday photos is in your home! Especially if you have your tree or decorations set up already. And if it’s a nice day you can go outside and just get some great photos – not always necessary to make a big production of it. We can get nice photos of your family no matter where we are! Here are a few of my favorite Philadelphia area holiday photos sessions so far for 2018. I’ve got a couple more coming up next week and then it’s time to relax and and joy the holiday. I hope all of you get to spend quality time with your families over the holidays too. And get some holiday photos taken to remember it all! This entry was posted in Children Photography, Family Photography, Holiday. 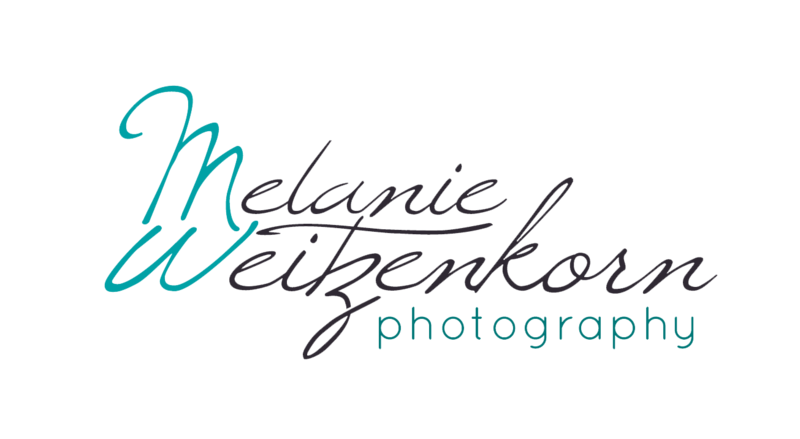 I just Love all these adorable family sessions captured by Melanie Weitzenkorn Photography. Such great advice on different options available to get your yearly family photos. Love these Philadelphia Family Holiday photos. Such great locations in the Philadelphia, but even better is that they feature the most important thing: these adorable children! What a great collection of three beautiful sets of Philadelphia family holiday photos. I don’t shoot family photos myself but I know how special they are to a lot of people and you knocked it out of the park with these sessions. Wonderful work capturing the spirit of these parents and their children! SO many amazing family photos! I love your lifestyle photos. They’re always so natural, so full of life. Perfect for the holidays or any time of year. Well done! Waht a gorgeous family! The location the weather, the colors, everything looks perfect!. I love it!